Intel has today issued a statement indicating that there is a major flaw with its new Intel 6 Series chipset, Cougar Point due to a problem with the SATA controller. Intel reports that the ports can degrade over time eventually leading to poor i/o performance in te later life of the processor. Intel has already put a stop on shipments f its new Sandy Bridge chip and a recall will start very soon. Intel has also developed a fix for the problem and expects to begin delivering the updated version of the chipset to customers in late February and expects full volume recovery in April. 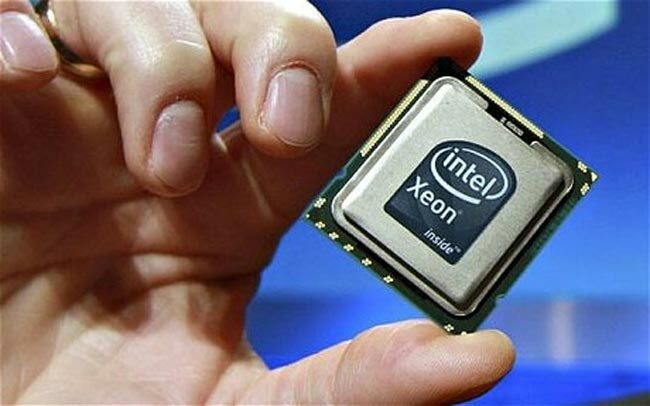 For the first quarter of 2011, Intel expects this issue to reduce its revenue by around $300 million as the company discontinues production of the current version of the chipset and begins manufacturing the new version. An Intel representative has updated the report indicating that this recall only affects “some desktop boards based on Intel P67 chipset,” that the H67 chipset boards appear to not be affected, but that the company doesn’t have a comprehensive list yet. We will keep you posted as more information comes to light. As featured earlier today Samsung has already started to offer refunds for its system that include a Sandy Bridge chipset.